You see this page because you clicked on the download button of Angry Birds Go! from our website. 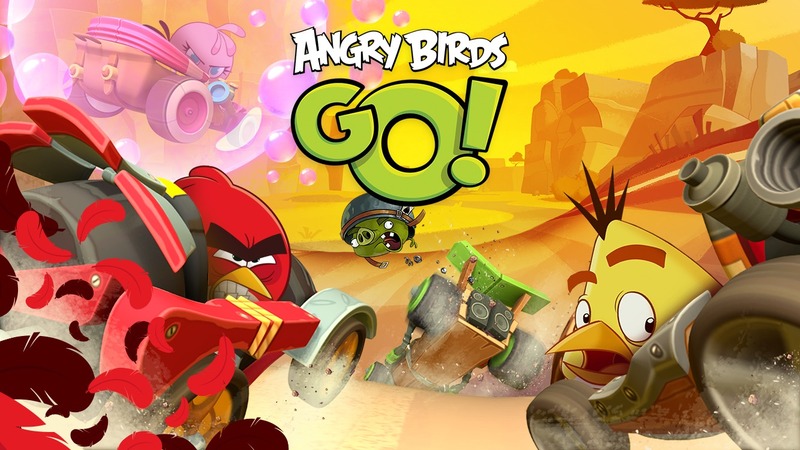 Below are the download URLs, please select the download URL of Angry Birds Go! and the download method is suitable for your device. Angry Birds Go! supports for Android 4.1, iOS 8.0 with a minimum requirement of 83M of free memory. We will not be held liable for any damages as a result of the download Angry Birds Go!. If there is a problem with the broken link, cannot download Angry Birds Go!, please report to our webmasters. Thank you! Angry Birds Go! is a racing game produced by Rovio publisher and inspired by Mario Kart. Referring to Angry Birds, we all know that this is the famous series of slingshot shooting games that have become the brand of Rovio. They used images of these birds... . Readmore about "Angry Birds Go!" here.